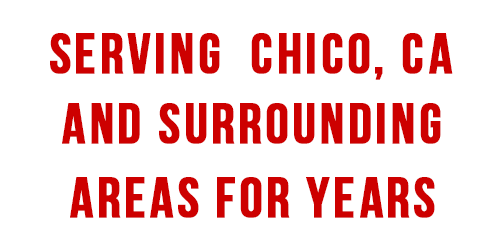 Auto Stop proudly providing quality automotive repair the Chico, CA area and surrounding communities for years. We pride ourselves on our customer service and attention to detail. 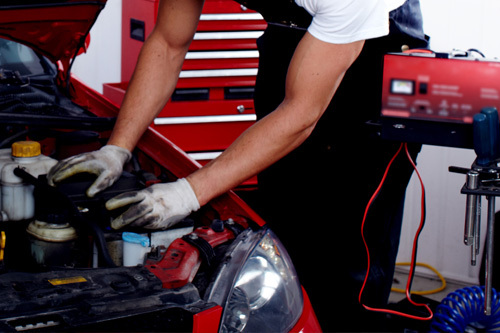 We ensure that our customers are 100% satisfied, while fixing your vehicle right, the first time. 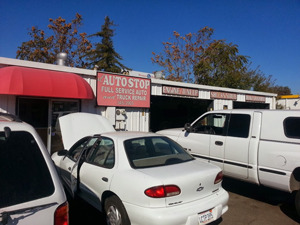 At Auto Stop, we are dedicated to providing quality service for all your automotive repair needs. Call or stop by Auto Stop for all your auto repair needs. Our technicians are ready to get you back on the road safely. We do Quality Auto Repair! We are a full-service auto shop. 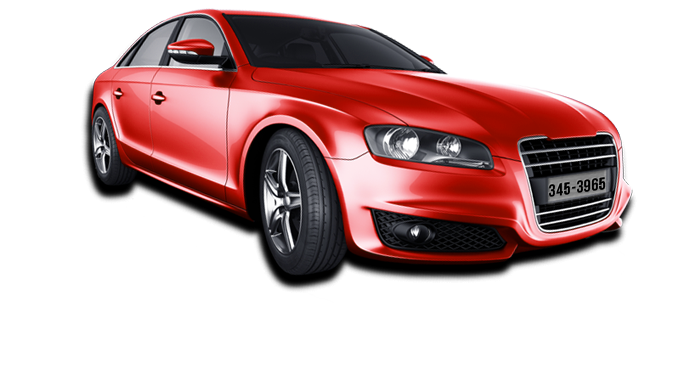 We have qualified, factory trained ASE Certified mechanics and technicians specializing in all makes & models.